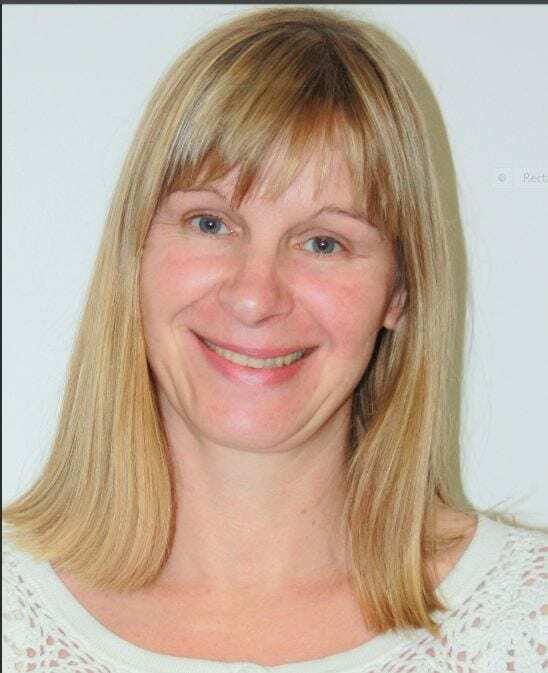 This new video, produced by Helen Williams (Academic Subject Librarian for work-based distance learners & Law), will help anyone wishing to research databases to find relevant journal articles. Highly recommended! 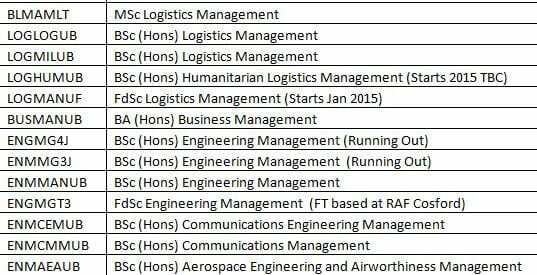 These are the Business School courses which the Academic Subject Librarians support at the University. 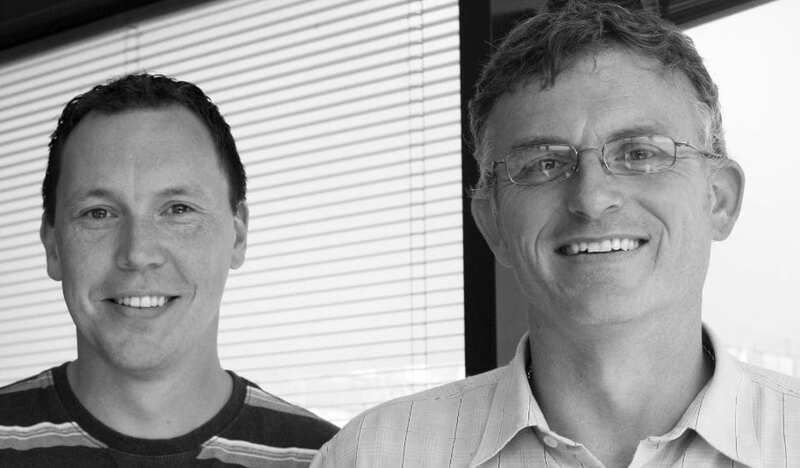 Martin Osborne and myself, Daren Mansfield, support the Business School, incorporating Accountancy, Advertising, Business, Events Management, Finance, International Business, Management, Marketing, MBA, MSc, Modern Languages, Recreational Management and Tourism. 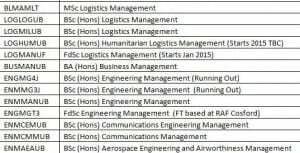 Helen Williams (below) supports all the distance learners (Aerospace Engineering and Airworthiness Management, Business Management, Communications Management, Communications Engineering Management, Engineering Management, Logistics Management). Tracey Newby (below) supports the MSc HRM /D course. 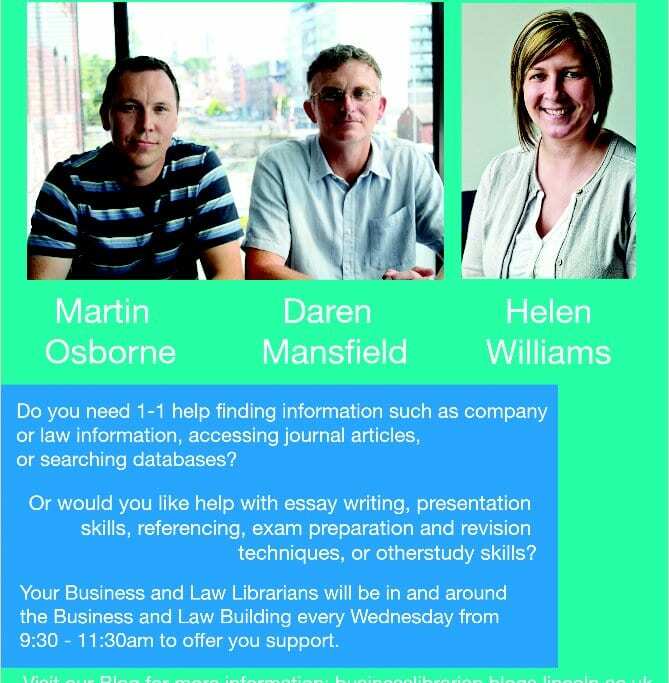 Just to let you all know that Martin and I are now supporting both the part-time MBA and full-time MBA with Helen Williams supporting the needs of all distance learners in the Business School. This distinction will make it easier for everyone to know that Martin and I support campus based students and Helen supports those students studying off campus. 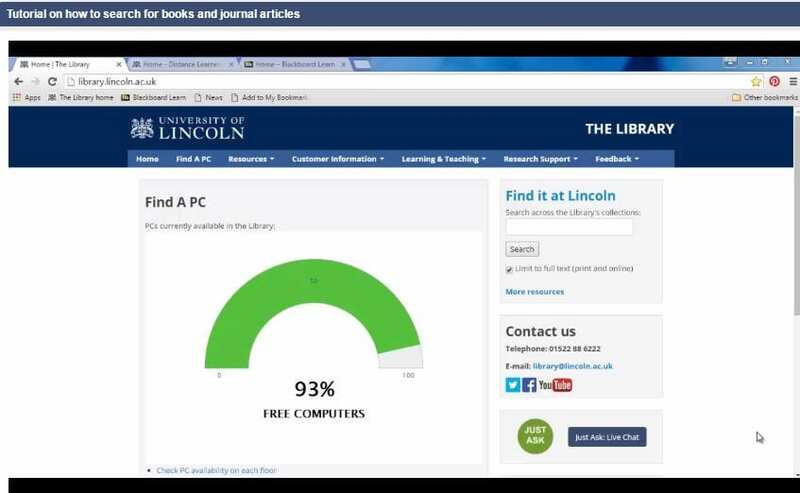 Our email, as always, is businesslibrarian@lincoln.ac.uk and Helen’s is hewilliams@lincoln.ac.uk or distancelearners@lincoln.ac.uk. I work from Mondays – Wednesdays, while Martin works from Wednesday to Friday, and Helen is full-time. 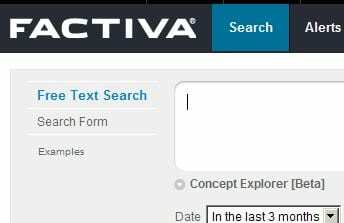 The database for predominantly used to research international news sources, Factiva, has recently improved its log in access. This means no more “network\” for this database; it also means that the A-to-Z/Find it at Lincoln will link directly to a specific journal title rather than just to the database homepage. And, if you didn’t already know, Factiva contains a Financial Times archive, alongside the ABI Inform database . New Business School Distance Learners Guide Now Available! 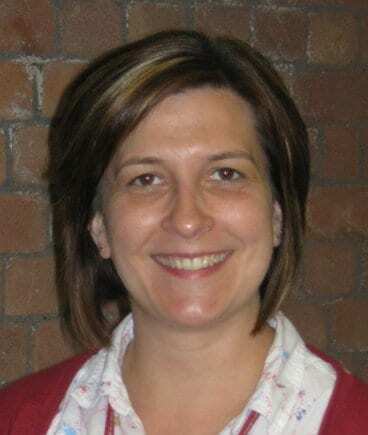 Helen Williams, our colleague in the Business School has put together a Library guide to help distance learning students. The link to the guide is here: Distance Learner subject guide. We now have a tab on the Business School subject guide that redirects users to the Distance Learner guide. 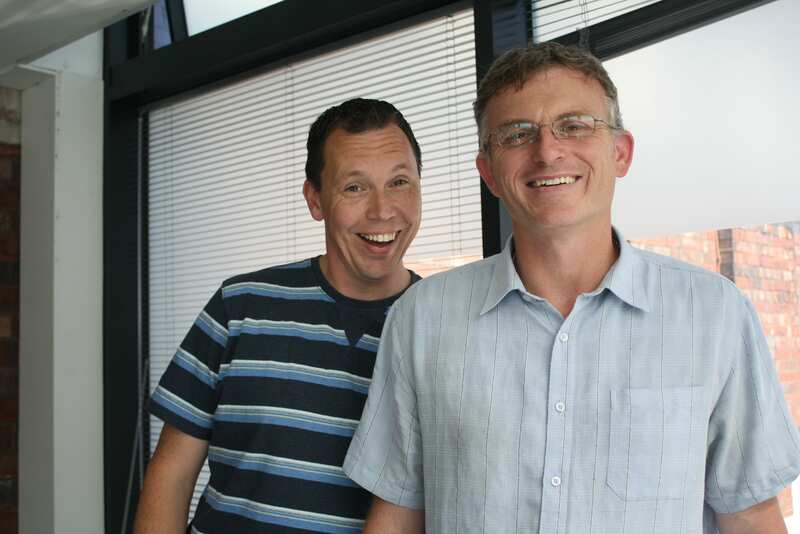 As usual if you have any problems using or accessing our resources, contact Daren or Martin via the Business Librarian email. An updated guide to help you locate useful tourism information including local statistics and web specific information. For international students, it’s sometimes hard to understand UK academic culture when beginning their studies. 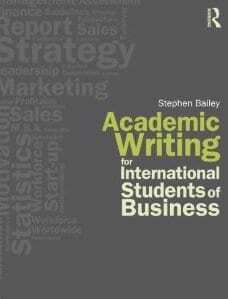 October’s Book of the Month, Stephen Bailey’s Academic writing for international students of business (2011) proposes a logical framework from which to draw success from academia. Often the simplest methods are the most successful. Indeed, there are formulas available for anyone willing to incorporate them into their personal writing style, such as identifying problems and finding solutions (problem > solution A > arguments against solution A > solutions B and C….). Acquiring these easy solutions that are liberally peppered throughout the book, would not only help international students, but boost UK students (and staff) writing styles too. For instance, I found the section on organising paragraphs the most useful, whilst earlier chapters seemed light and too practise-centred, but that, as they say, is all in the design, structurally planned to hook the reader into digesting the entire book. Organising paragraphs into topic sentence > example 1 > Example 2 > might sound mechanical, too formulaic, un-natural even, but it’s a good beginners technique; building blocks on which to build more sophisticated techniques later on. 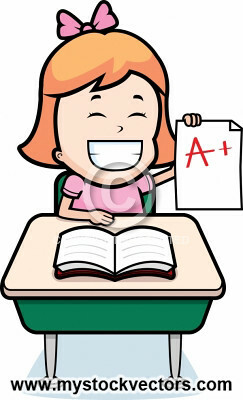 Dealing with a single topic, constructing a paragraph of no less than for or five sentences, understanding the visual appeal of a well-determined structure, offering the first sentence as introducing the topic, while adding definitions, examples, information, reasons, restatements and summaries; guiding the reader through clearly presented arguments, are keys to unlock your academic potential. Planning and precise note-taking is central to organising an effective, clearly presented essay. Having the patience and dedication to craft this technique no doubt becomes easier with practise. Take the art of summarising a topic by drawing an idea-packed mindmap or spider-gram, cohesively linking key ideas together into a readable structure, makes writing effective. Likewise, organising an argument around defining potential drawbacks > benefits > discussion > economic > ethical > social > discussion is another useful formula. Creating balance of impersonal phrases (‘it is widely accepted that’) versus minority viewpoint (‘some people believe that’), adding counter-arguments and your personal position without sounding too subjective, to add colour and interest weaves depth into an academic critique. 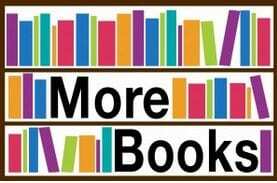 If you would like to read more, and perhaps develop your academic writing, then copies are available at 808.06665 bai on the second floor of the GCW. The Library has a large established, and perhaps under-used, collection of essay writing on the second floor (808 on the second floor). I certainly have benefitted from occasionally using the collection and appreciate it as a rich source of guidance, both for myself (well, you be the judge!) and supporting students in their studies. To develop your creative writing beyond Bailey’s book, then I would recommend Fairfax and Moat’s marvellous The Way to Write (1981), a beginners guide to good writing skills found at 808.066 fai. For an entertaining read, the great Keith Waterhouse’s Waterhouse on Newspaper Style is well worth reading for an insight into British journalism. There are plenty of other invaluable books in the academic writing section to expand your writing skills, like Derek Soles ‘The Academic Essay’ available at 808.066 sol. Whilst comparing and contrasting various products in various countries may be useful in a business or marketing assignment, such multi-layered information is often hard to find, so I’m offering some guidance on these freshly-produced videos. It is worth remembering as business students such research is carried out by multinationals, particularly those considering expansion into new or emerging markets, or following a trend, so learning about database research has an employability value as well. At the bottom right-hand corner of each video there is a full-screen option available should you wish to enlarge the screen. The first video shows you how to conduct market research on the Marketline (Datamonitor 360), using the example of bottled water and comparing its market value in Brazil, Colombia, Uruguay, and Venezuela; all of which can be downloaded into Excel. The second video uses the database Global Market Information Database (Euromonitor International) to conduct research into the market sizes of cigarettes in Egypt, Tunisia, Iran and Saudi Arabia. Again these statistics can be downloaded into an Excel spreadsheet. If you reference these videos correctly then you are able to insert them into your assignment or appendices, which could boost your quantitative evidence and your final grade. It may take a few moments to familiarise yourself with using these databases, but it would be worth the effort in the end.